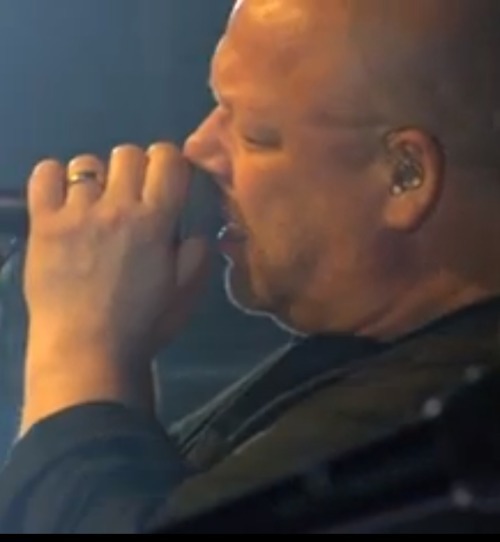 Video: The Pixies at Coachella – the Full Set! Frank Black at Coachella, 2014. The Pixies took the stage at Coachella yesterday (April 12, 2014).